January 5, 2015 (Wortham, Texas) – We hope your holidays were safe and that you were able to enjoy spending time with your friends and family. 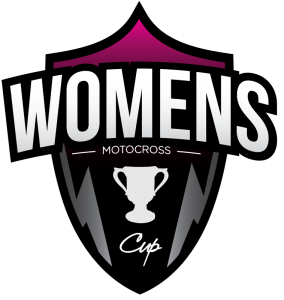 We would like to take a moment and invite you to join our Facebook page and click whether or not you are “GOING” to the 2015 AMA Womens Motocross Cup at Freestone Raceway, March 16th-21st. 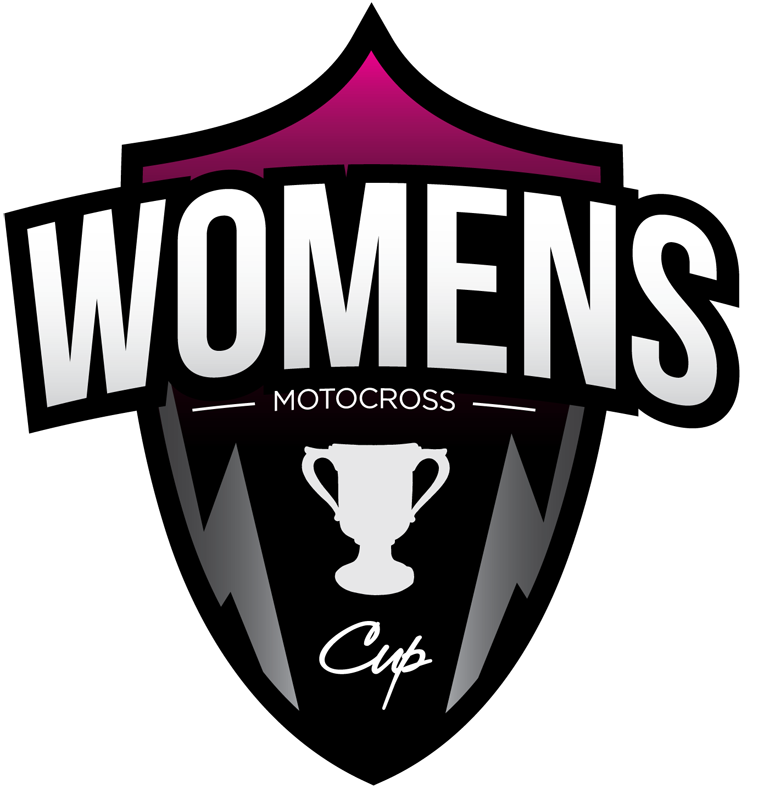 Just click HERE so we see the list of riders intending on making their presence known at the ONLY event in the US designed for amateur lady riders. If the link did not work, use the URL: https://www.facebook.com/events/354919854658085/. It takes all of us to improve the world so thank you to those that have contacted us already with questions or comments about such things as classes and how the event works in conjunction with the James Stewart Spring Championship. We appreciate your input over these past few months. 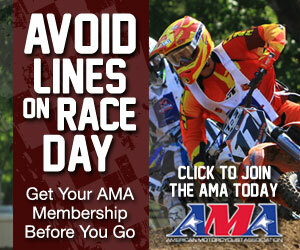 All pre-registration for all classes is open now until March 9th at www.FreestoneMX.com.